The Gower Peninsula was the first place in Britain to be designated an area of outstanding natural beauty. The Gower Coast has much to offer including rugged surf-lashed coasts, castles, beautiful beaches, medieval churches and caves. With some of the most consistently good surf in Britain, the Gower Coast is a mecca for surfers. With its rugged coastline, there are no less than twenty one bays and sheltered coves. Rhossili, just one of the stunning beaches located close to Number 38. 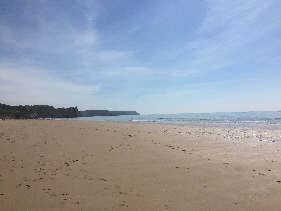 Oxwich beach, local to Number 38. 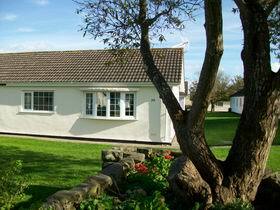 No 38 the Gower is very conveniently situated for dozens of Gower Walks. 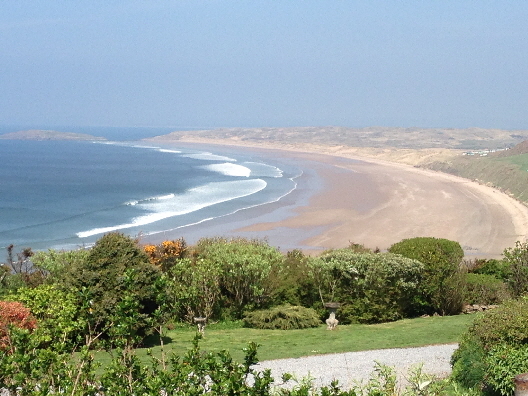 The beaches of Rhossili, Horton and Port Eynon are are less than 10 minutes drive from the Cottage. COMPLEMENTARY WIFI FOR OUR COTTAGE VISITORS.